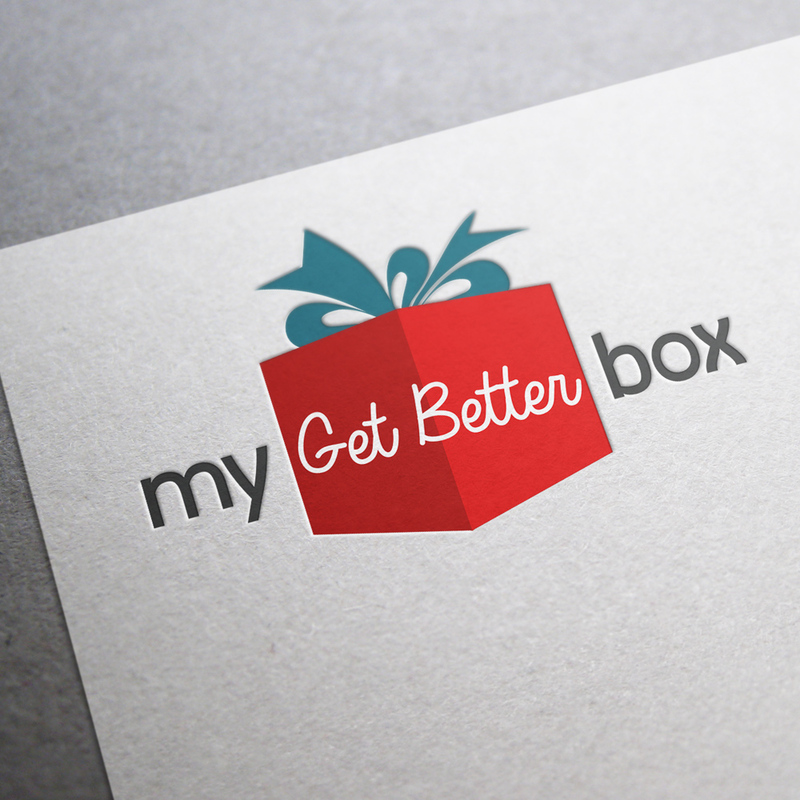 SHAKE designed this logo for My Get Better Box. We decided to go with a crisp, clean design with emphasis on the “Get Better” inside of the red gift box so that the name of the business would stand out. Sometimes simple is better, and the less going on in a logo, the better the results. SHAKE won a Communicator Award of Distinction in 2015 for the design of this logo.